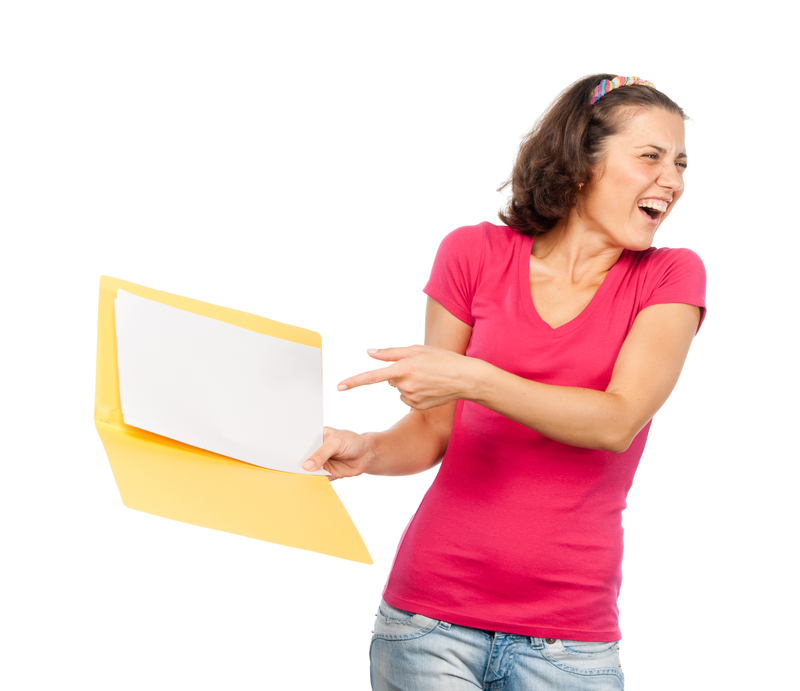 What do you do when an agent laughs at your manuscript and says it’s awful? This happened to me at a writer’s conference years ago. Well, not just to me. It happened to a lot of writers at that conference. We signed up for pitch sessions and critiques, where literary agents and editors reviewed samples of our manuscripts. These sessions are similar to job fairs, but can be worse. Imagine a job recruiter saying he wouldn’t use your resume for toilet paper and that you’ll never find a job. A critique session can be a literary version of American Idol—you can find “judges” who are compassionate human beings or sadistic monsters who love crushing your dreams with brute force. For my session, I submitted sample chapters of my novel Partners In Crime. It was a new experience for me, so I didn’t know what to expect. Well, the agent I selected really let me have it. As she flipped through the pages and laughed while telling me everything that was wrong with it, my first instinct was to ask a female friend to do a Jet Li move and drop kick her across the table (after all, I won’t hit a lady). However, I forced myself to listen. As much as her words hurt, I refused to curse her, like some other authors did that day with their reviewers. Some even cried. Of course, not all sessions were bad. Some agents/editors gave glowing reviews and two writers walked away from the conference that day with book contracts. They’re also known as haters. They love to critique everyone’s work and point out what they didn’t like or what they would change. Rarely do they point out good things. You can’t please them. Of course, they’ll never submit their own work for critique. They don’t want to taste their own medicine. These people are on the opposite end from the haters. These folks think that even a grocery receipt is a beautiful story that encapsulates the struggles, triumphs, and endearing passion of the human spirit. They’ll definitely think your writing will be an immediate international bestseller. As tempting as it may be, don’t seek them for advice. While it’s nice to hear their kind words, it’s hard to take them seriously, especially if they can’t give concrete reasons or examples WHY they love it. It may be that they just love you and not necessarily your work. Or perhaps you can’t handle rejection or criticism well and they’re avoiding the drama that comes with being honest with you. If that’s you, learn to accept criticism. You’ll never get better without it. This isn’t easy. Even today, I cringe a little when people critique my writing. I poured my heart into my book, and like every writer, I want people to love it and say it’s an awesome book. But I have to come back to reality. Every author can improve. Read Amazon reviews for best sellers; you’ll find readers trashing novels like the Da Vinci code, which only sold, oh, a billion copies. Even the bestselling book of all time, the Bible, has denouncers. What hope does anyone have of writing a perfect book? So hold on to these valuable people who offer objective, constructive feedback, even when they say they don’t like something. They are worth more than gold. Even though I hated sitting in front of that agent that fall day in Los Angeles, I had to admit she had valid points. Although her tact and delivery could’ve been softened, and even though she was meaner than the worst of the aforementioned haters, she pointed out things I had to work on if I wanted to publish a murder mystery series one day. I just had to swallow my pride and listen. The point? Do the best you can. Don’t let someone ruin your dream and never change your work just to please someone who didn’t like it. That’s not to say there may not be a valid point in what is said. You have to be objective and decide if it’s worthy feedback. But if you’ve done your hard work and put together the best product you can, I promise you that more people will love it than not! This entry was posted in Writing and tagged aspiring writers, critique group, critique session, critiques, detective fiction, editing, Jamesreid-author, murder mystery, perserverance, pitch sessions, police procedural, writers blog, writing on March 24, 2014 by J Reid. Good advice. And once you’ve learned what you can, if the agent still doesn’t want your book, you should self-publish. Thanks, Steve! Yes, the days of endless querying and pitching are over. I believe the new process these days is that agent rejects new author, author self publishes first book and sells it, then agent gives him more consideration when he pitches for the second book. Especially if the first book does well.